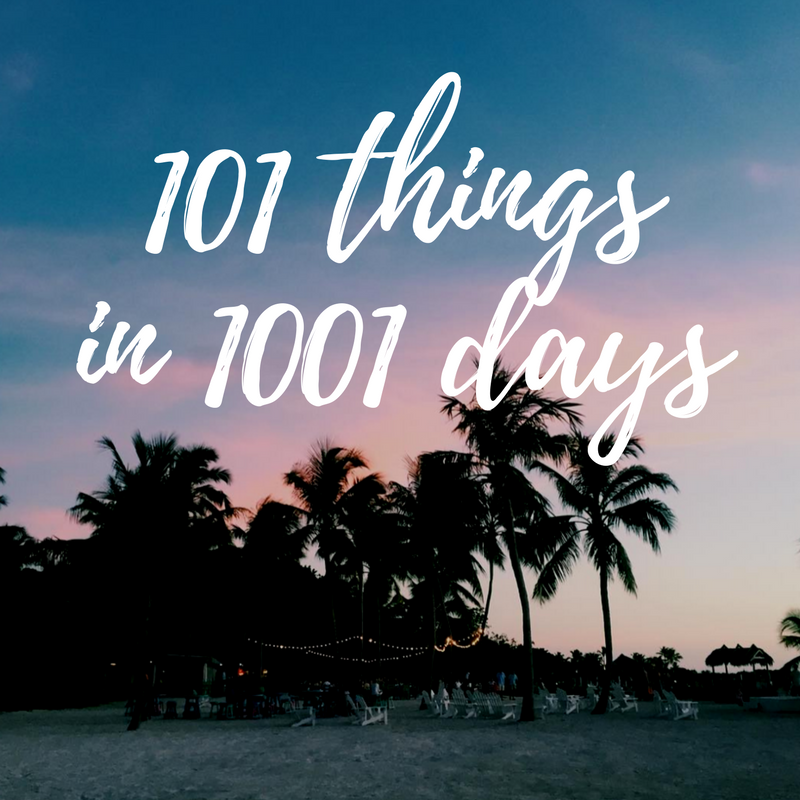 I first saw the "101 Things in 1001 Days" idea on Mackenzie Horan's blog. 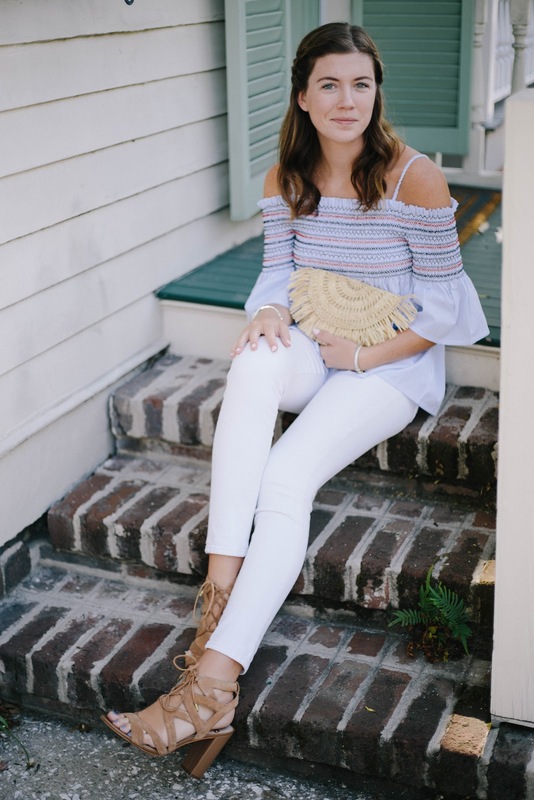 After reading through her list of 101 things, I was inspired to create a list of my own! By the time 1001 days have come and gone, I will have graduated from college and I'll be out on my own in the real world. I feel that the following 101 things will help me grow as a person and prepare me for life after college. I am confident that I can complete them, and I'm excited to see where this adventure takes me! Coming up with 101 things was no easy task, but it's nice to know that I now have 101 achievable goals set for myself. If you'd like to create your own list of 101 things, let me know and I'll link it below for others to read! Love this list! I found it on design darling, and it was great inspiration to help me finish my own. I hope it's going well for you! This is such a cool idea! I might have to get around to making myself one of these lists! Might just need to use this idea! 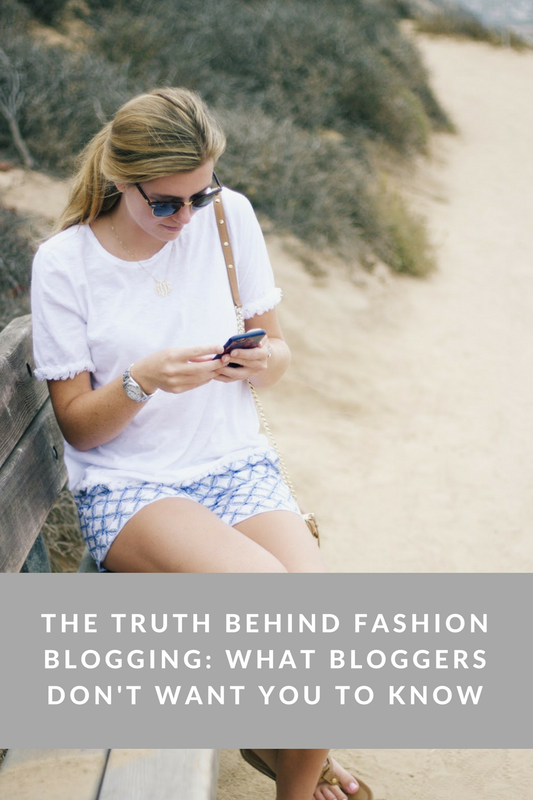 Currently stalking your blog, completely love it!